This post is the first of a series of posts focused on the Social Media Research Cruise Experience. 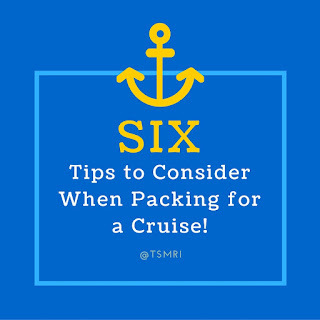 You know the daunting task of trying to figure out exactly what you are going to wear for an experience that is sure to be invigorating, life-changing, and filled with excitement, but with all of these expectations how to do you plan and pack for all these various travel expectations? When I started off packing for my Spring Break experience, a study abroad educational endeavor with undergraduate students headed to Belize, Honduras, and Cozumel via a cruise liner, I and my fellow colleague Dr. Winslow (my cabin mate) focused on the divide and concur motif. 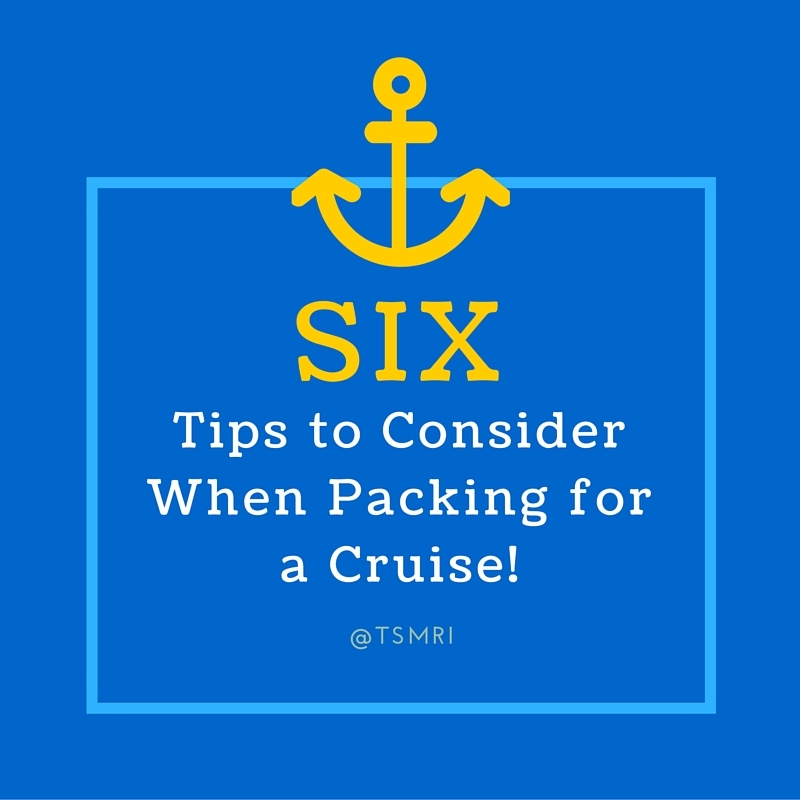 Dr. Winslow manufactured a list of items that were suggested to bring on a cruise (i.e. toiletries, close hamper, chargers of various types, etc. ), while I feverously waited until the last minute to pack and grab my items that I was asked to bring. I stayed up the night before running from one end of my apartment to the other, trying to figure out what was absolutely essential for my cruising experience. I packed countless wardrobe pieces that I thought I could separate out for various other looks, magazines to read, floppy hats, bulky curlers, a dryer and a straightener, beauty regiments I was dying to try (now that I would have some down time), you get the picture. But, as the as the hour approached to when we were meeting up on our college campus to head to Galveston, I realized that my pile that I had created, was much more impractical. I feverously rolled and stuffed all my essential belongings into my various luggage pieces and prayed that it would be sufficient for me to “walk on” the cruise ship. (I didn’t want to check my bags). I ended up with a backpack, two rolling suitcases (the size suitcase that fits in the overhead compartment on commercial airplane, and a large sized purse). Whew….if I only listened to my mom’s advice, and focused on some essential packing tips and my own travel experiences, I would have saved myself a lot of panic and unnecessary artifacts that could have stayed at home. 1). Use Gallon Ziplocs-using Ziploc bags when packing is like using a space bag (without the cost) and compressing space with a household item will keep your garments organized. Add a dryer cloth, and your clothes will stay fresher longer. 2.) Use Tic-Tac Containers- these everyday compartments are great for bobby pins, travel sewing kits, paper clips, medication, or even your favorite spice to incorporate on meals. 3.) Contact Lens Cases-are great for organizing jewelry (i.e. earrings) for that elegant formal wear you have packed. 4.) Hard Shelled Sunglass Cases-can help with protecting iPods, chargers, jewelry (i.e. beaded or jeweled necklaces), and anything else you don’t want smashed. 5.) Old Pill Bottles-great for storing cotton balls. 6.) Lastly, stash wardrobe pieces within your packed shoes. This is a great way to minimize space. We have all heard to wear your most bulky items on travel days, but hopefully these tips will lend themselves the next time you pack for an experience of a lifetime.